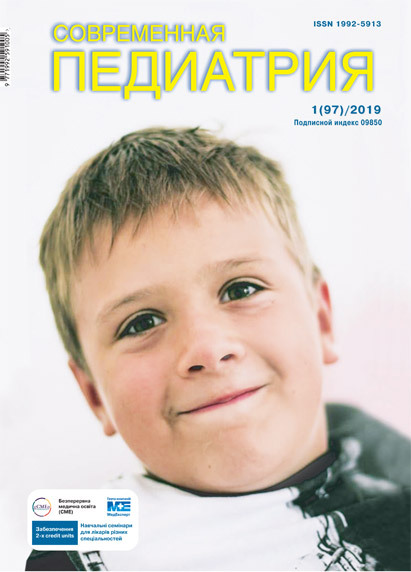 Beketova G. V., Soldatova O. V.
The article presents modern data on therapeutic possibilities of using acetylcysteine in practice of pediatricians and family doctors. Its mucolytic, antioxidant, anti-inflammatory, anti-infectious, pulmonary-protective, anti-carcinogenic and anti$toxic properties are described. The use of acetylcysteine has been studied in acute, prolonged, recurrent and chronic respiratory pathology accompanied by the formation of viscous sputum; in inflammatory and non$inflammatory diseases developing as a result of free radicals accumulation and decrease in glutathione synthesis; as well as a detoxifier and a universal antidote for various poisonings and paracetamol overdose. Key words: pharmacological effects, acetylcysteine, children. 1. Batagov SYa. (2014). Atsetiltsistein v lechenii infektsiy nizhnih dyihatelnyih putey u vzroslyih. Lechaschiy vrach. 10: 21—27. 6. Simonova OI, Gorinova YuV. (2014). Sravnitelnaya harakteristika izvestnyih mukolitikov v bazisnoy terapii mukovistsidoza u detey. Pediatricheskaya farmakologiya. 11(6): 96—103. 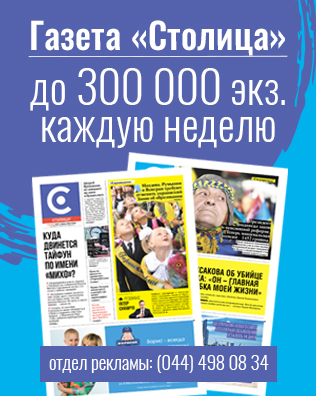 https://cyberleninka.ru/article/n/sravnitelnye-harakteristiki-izvestnyh-mukolitikov-v-bazisnoy-terapii-mukovistsidoza-u-detey. 8. Simonova OI. (2013). Mukolitiki v pediatricheskoy praktike: ratsionalnyiy vyibor, lechebnyie effektyi i osobennosti terapii. Voprosyi sovremennoy pediatrii. 12(4):136—141. 9. Soroka ND. (2008). Mukoliticheskaya terapiya zatyazhnyih variantov techeniya zabolevaniy organov dyihaniya u detey. Vopr. sovr. pediatrii. 7 (4): 111—115. 13. Beloqui О, Prieto J, Suarez M et al. (1993). N-acetylcysteine enhances the response to inrerferon-alpha in chronic hepatitis C: a pilot study. J. Inrerferon Res. 13: 279—282. 21. Fiorentini С, Falzano L, Rivabene R, Fabbri A, Malorni W. (1999). N-acetylcysteine protects epithelial cells against the oxidative imbalance due со Clostridium difficile toxins. FEBS Lett. 453(1—2): 124—8. 22. Frank F S Daly, John S Fountain, Lindsay Murray, Andis Graudins, Nicholas A Buckle. (2008, March). Guidelines for the management of paracetamol poisoning in Australia and New Zealand – explanation and elaboration A consensus statement from clinical toxicologists consulting to the Australasian poisons information centres. The Medical Journal of Australia. 188; 5: 296—301. 25. Global strategy for the diagnosis, management, and prevention of COPD: Global Initiative for Chronic Obstructive Lung Disease (GOLD) (2014). Available from http://www.goldcopd. org/. Last accessed on April 16, 2014. 29. Mауеr М, Noble М. (1994). N-acetyl-L-cysteine is a pluripotent protector against cell death and enhancer оf trophic factor-mediated cell survival in vitro. Proc Nat Acad Sci USA. 91(16): 7496—7500. 30. National Clinical Guideline Centre. Idiopathic pulmonary fibrosis. The diagnosis and management of suspected idiopathic pulmonary fibrosis (Clinical guideline; no. 163). (2013). London (UK): National Institute for Health and Care Excellence (NICE): 32. 36. Zhang Y, Ding S, Li C, Wang Y, Chen Z, Wang Z. (2016, July 14). Effects of N-acetylcysteine treatment in acute respiratory distress syndrome. A meta-analysis. Intensive Care Unit; Departments of Hematology and Cadre Health, Tianjin Medical University General Hospital, Tianjin 300052, P.R. China Received July 14, 2016. Article received: Apr 17, 2018. Accepted for publication: Nov 01, 2018.